1See dealer sales consultant for stackable rebates and availability and eligibility of discounts provided by the manufacturer. Some rebates and discounts may not be available or be combined based on factory programs which change constantly. 2Must finance through GM Financial. Some customers may not qualify. Not available with some other offers. See dealer for details. 3Must finance through GM Financial. Some customers may not qualify. Not available with some other offers. See dealer for details. Tucson, come and explore the new Cadillac XTS at Royal Cadillac. Be it interior or exterior, every aspect of the Cadillac XTS creates a long-lasting impression. 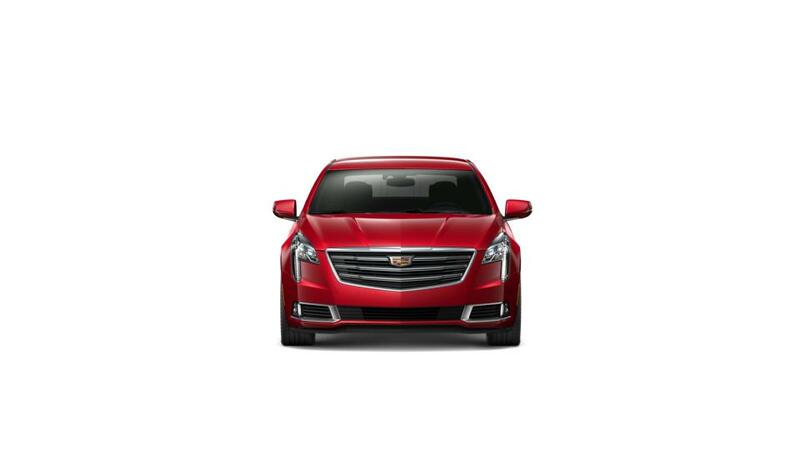 The Cadillac XTS offers refined driving experience that you will definitely enjoy. With a powerful engine, it delivers stunning performance and top-level efficiency. Advanced features available in the Cadillac XTS help you and your passengers stay entertained and connected. Wherever you wish to take this vehicle, the safety technologies will take care of you. You can learn about this amazing vehicle at Royal Cadillac. Test-drive the Cadillac XTS in Tucson at our dealership today! We also offer amazing financing options on the purchase of a new Cadillac XTS at our Tucson store.